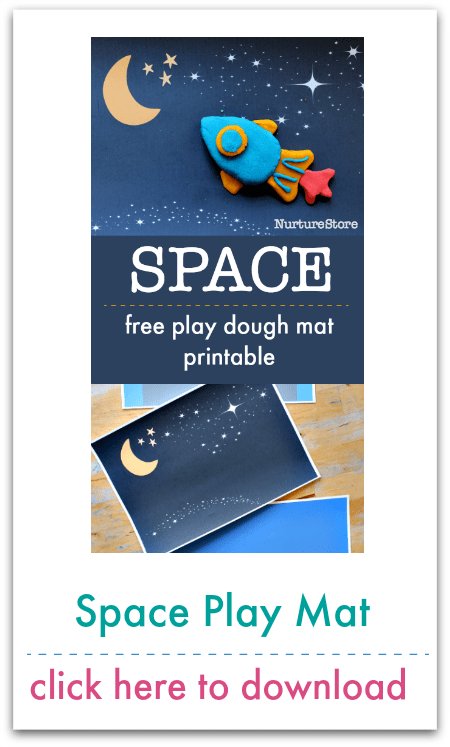 Thank you for subscribing to Play Planner. 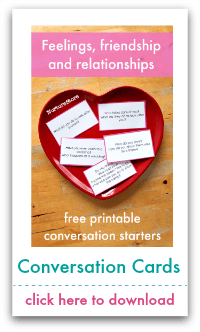 Please help yourself to any of the resources here. 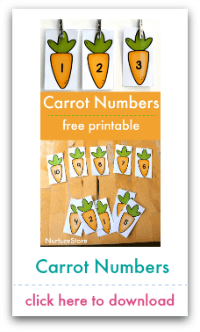 You are welcome to print enough copies for all your children, and can use them at home, in class, or wherever your children play and learn. 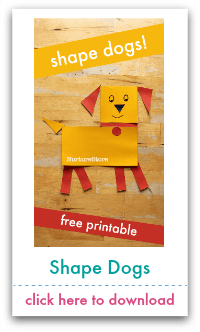 To download an item, click on the image and follow the instructions. 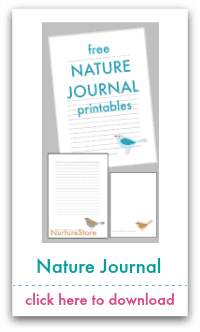 NurtureStore Supporters – click here for immediate download (become a Supporter here). 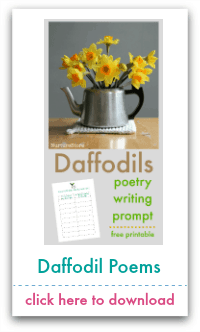 Other readers – click here to download. 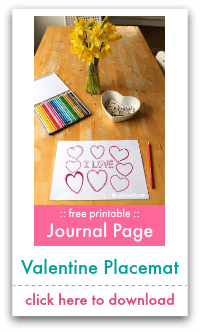 See how to use this printable here. 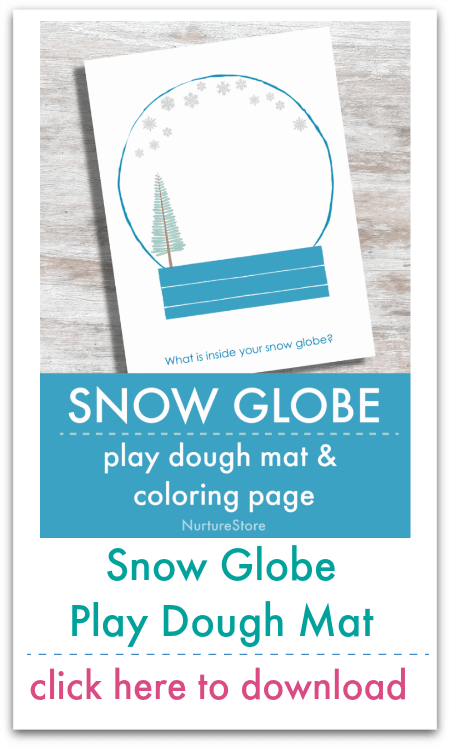 NurtureStore Supporters – click here for immediate download. 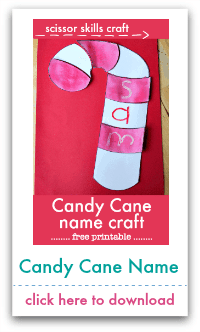 To find out how to use this printable, click here. 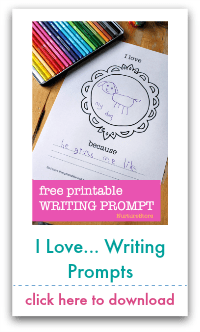 Ten pages of writing prompts, doodles and drawings for your children. 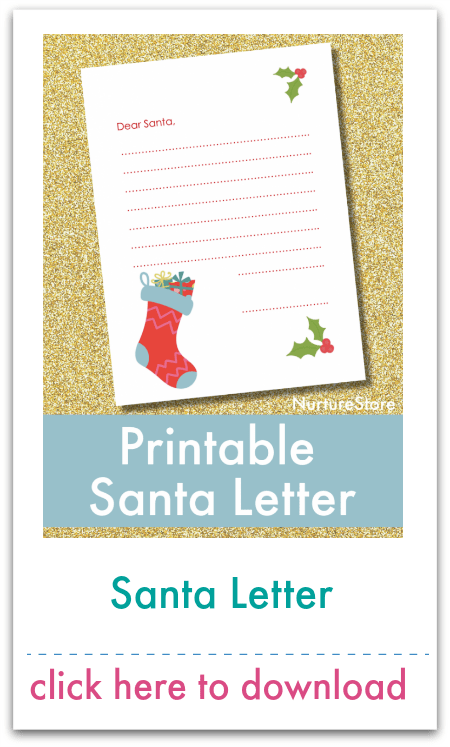 To see how to use this printable, click here. 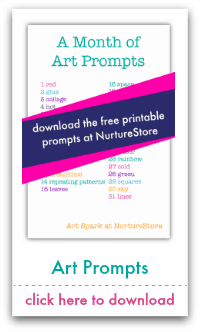 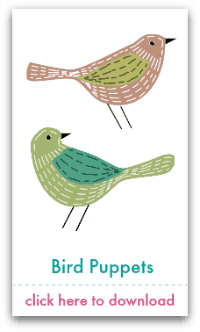 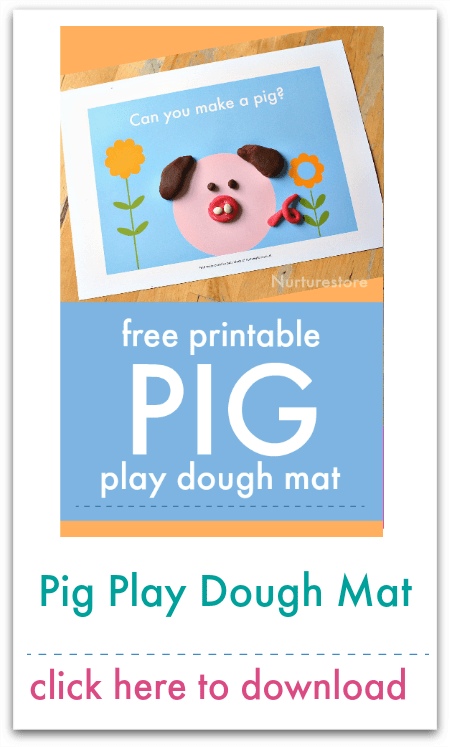 This printable is available only to NurtureStore Supporters. 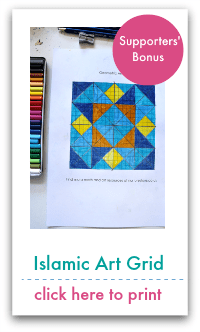 To become a Supporter, click here. 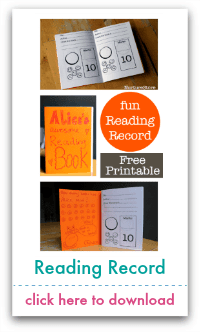 This reading record printable is a great way to encourage your child to read regularly and record their progress. 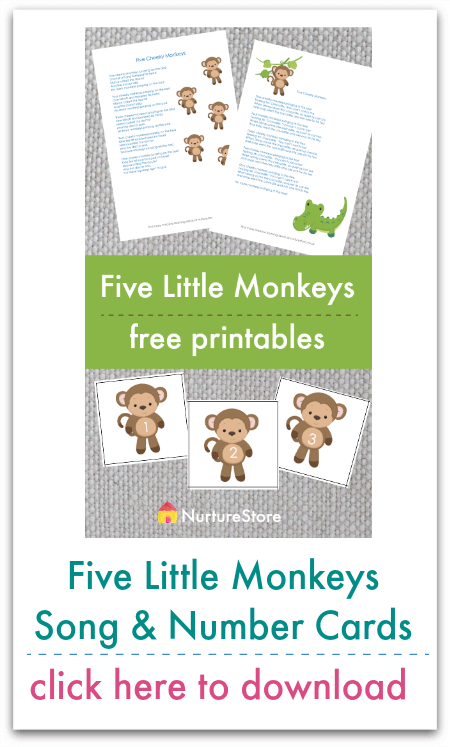 NurtureStore Supporters – click here to download in UK A4 size and click here to download in US Letters size (become a Supporter here). 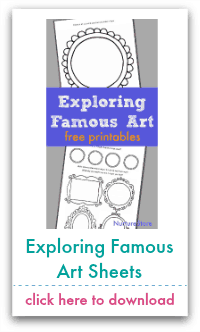 See how to turn it into a fun book for your child here. 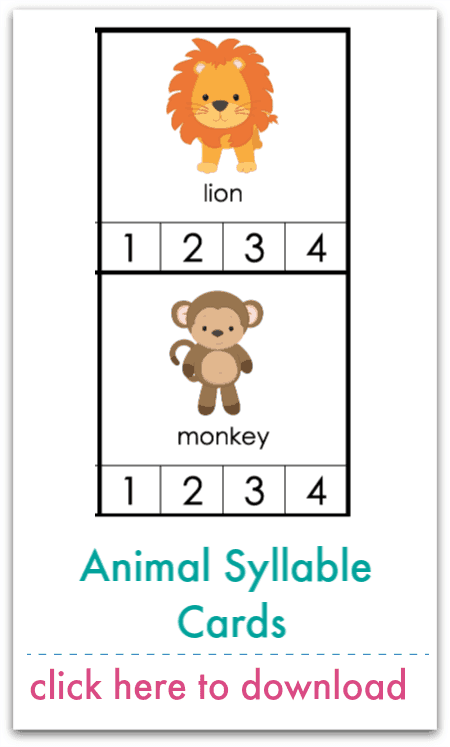 More >>> To support your child’s reading, use our I Can Teach My Child resources. 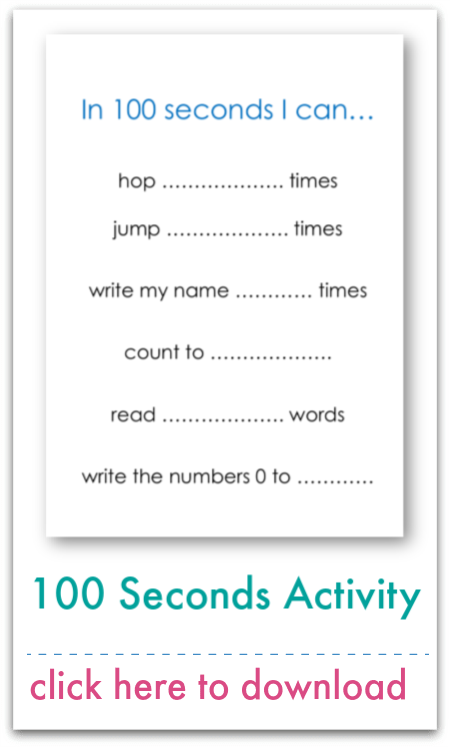 Click here to see how to use this activity. 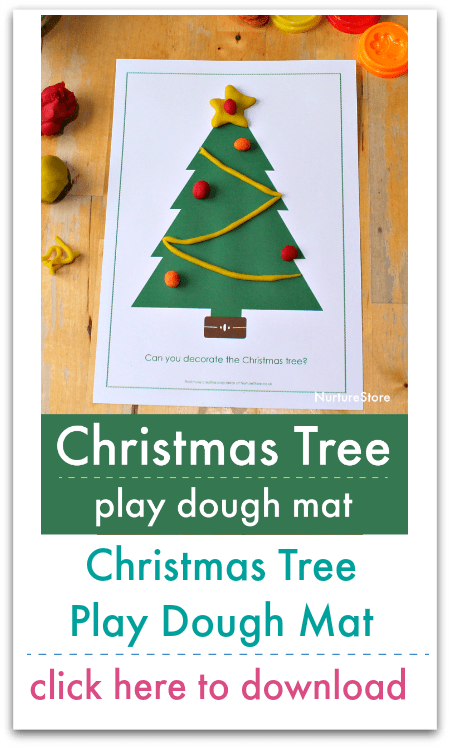 Click here to see all the different ways you can use this activity. 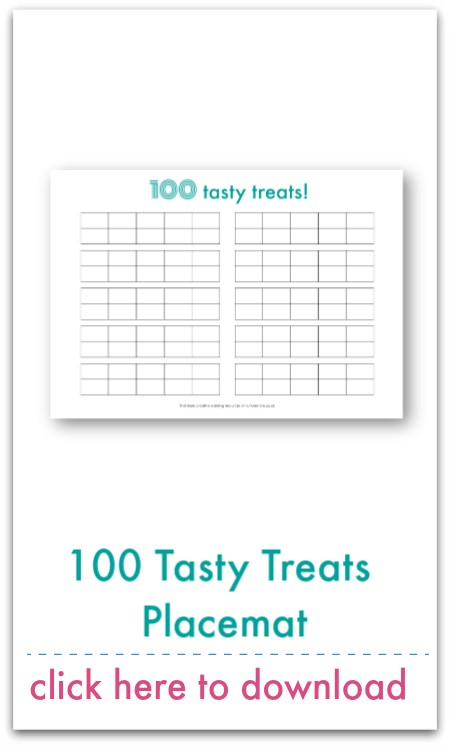 Bonus >>>> Get your copy of Fizz, Pop, Bang! 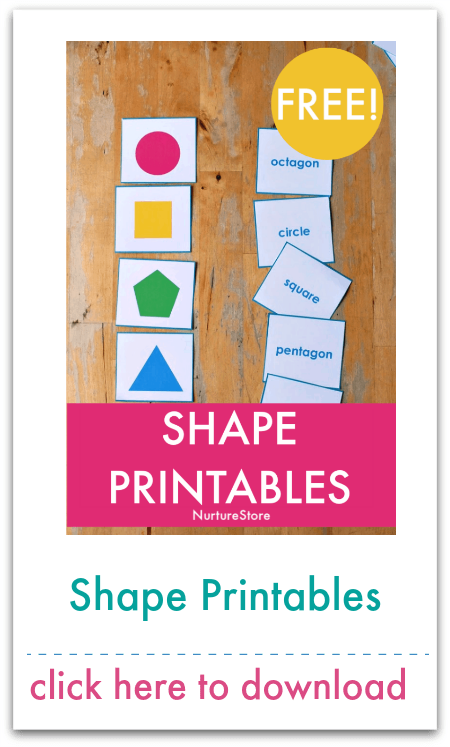 for a full resource of hands-on math activities. 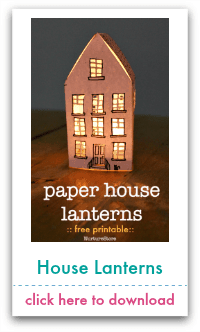 Other readers – follow the instructions at the top of this page. 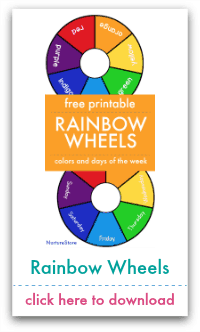 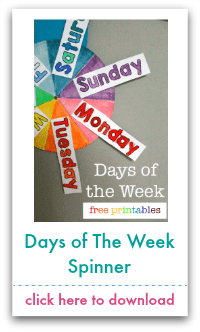 Click here to see great ideas for how to use it, including making a super rainbow spinner! 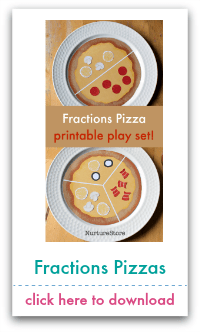 Click here to see all the ways you can use this to play with math. 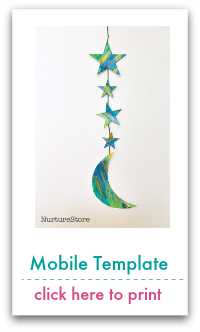 Click here to see how to use this template. 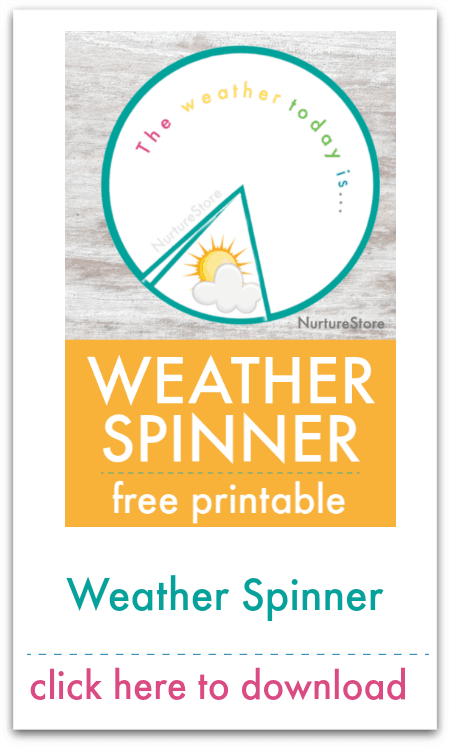 Click here to see how to use this item. 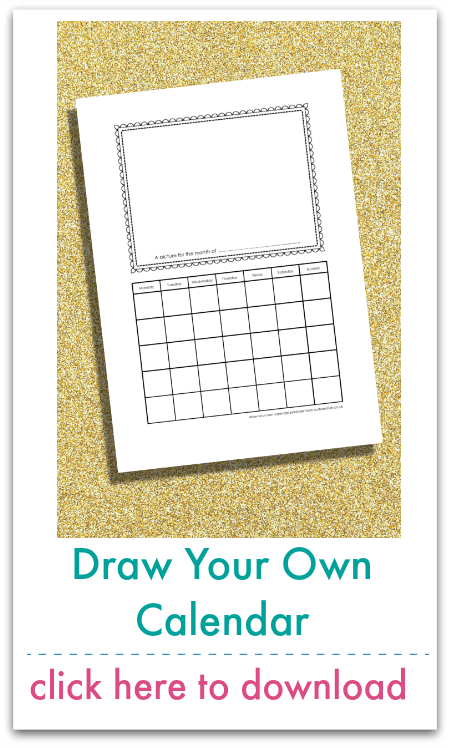 Click here for ideas on how to use this item to add some creativity to your day. 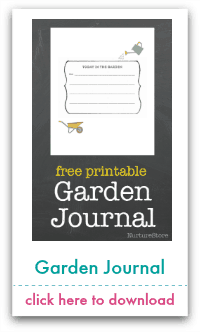 This Garden Journal printable accompanies The Garden Classroom, which gives you a whole year of outdoors play and learning ideas – however big or small your outdoor space. 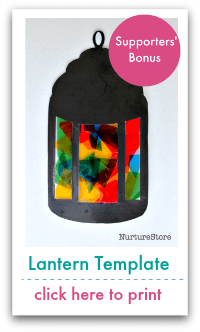 … and then head here to all the additional materials included in The Garden Classroom. 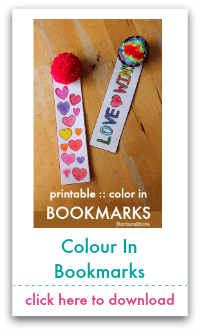 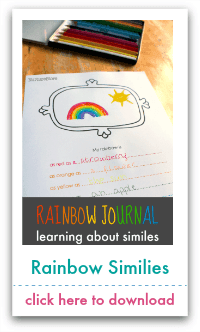 Other readers – to download these printables, follow the instructions at the top of this page. 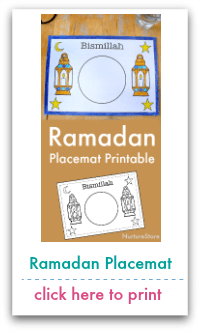 Click here to see how to use these items. 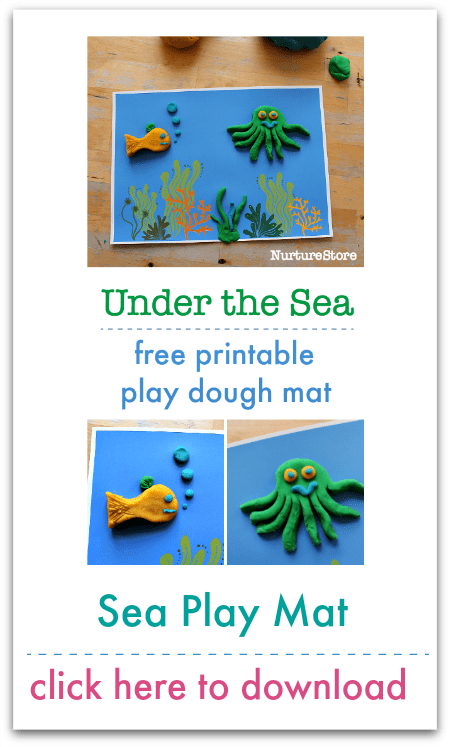 Here’s a fun set of under the sea characters which Kate from Picklebums designed for us. 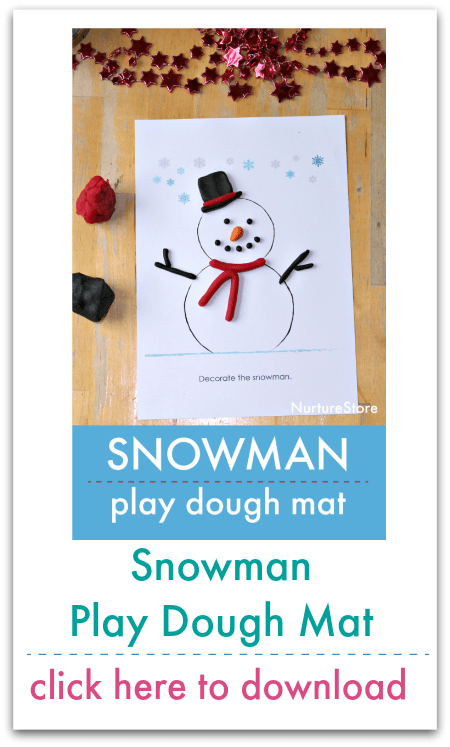 They’re great with play dough. 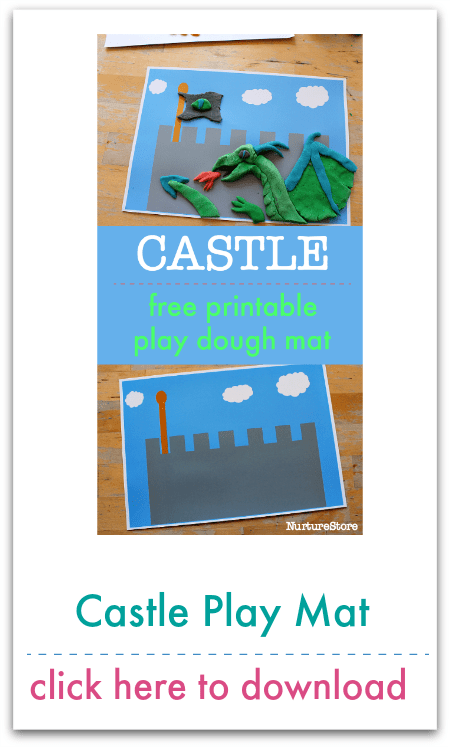 More >>> Love play dough? 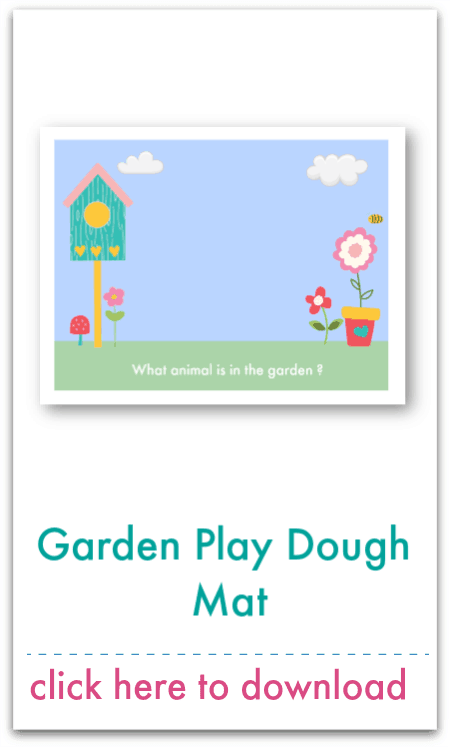 You need my Homemade Play Dough Recipe Book which has a whole year of play dough-based activity ideas. 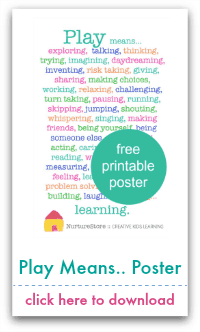 This poster printable celebrates why play is so important. 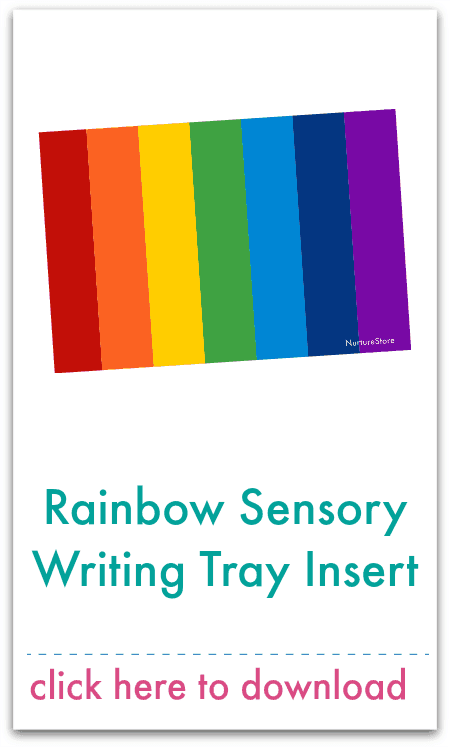 More >>> If play is important to you, you’ll love my Super Sensory Invitations to Play resource. 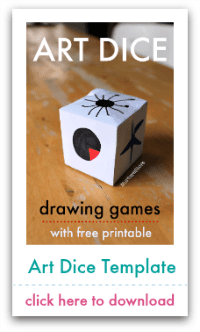 It includes 52 invitations to play, linked to the festivals and seasons of the year, and including water, ice, dough, rice, paint, sand, sensory tubs, and more. 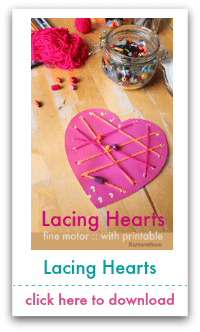 I bet you already have many of these loose parts around your home or classroom. 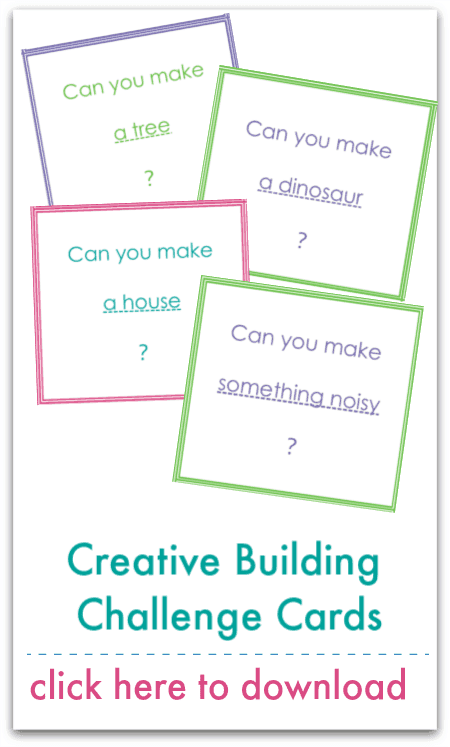 Use this poster as a great prompt for providing creative play opportunities. 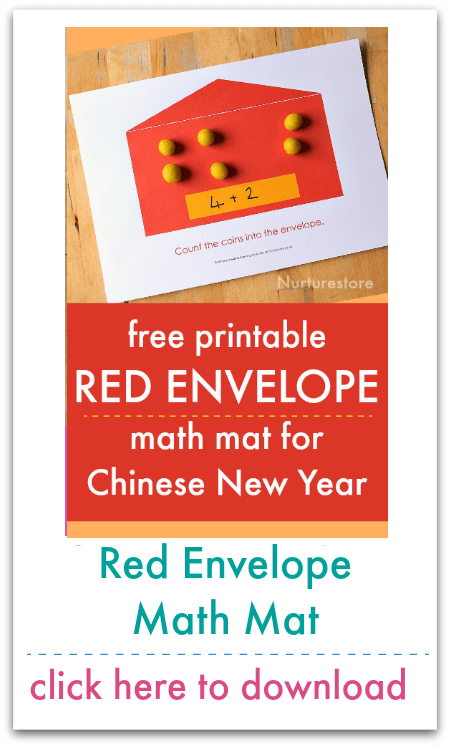 More >>> Pair this with my Super Sensory Invitations to Play resource and you’re all set for a whole year of creative play. 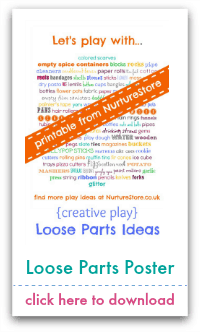 A helpful and inspiring poster to pop on the wall to encourage you to add all sorts of interesting extras to your play. 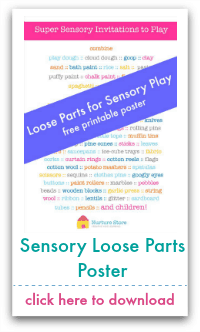 More >>> Like sensory play? 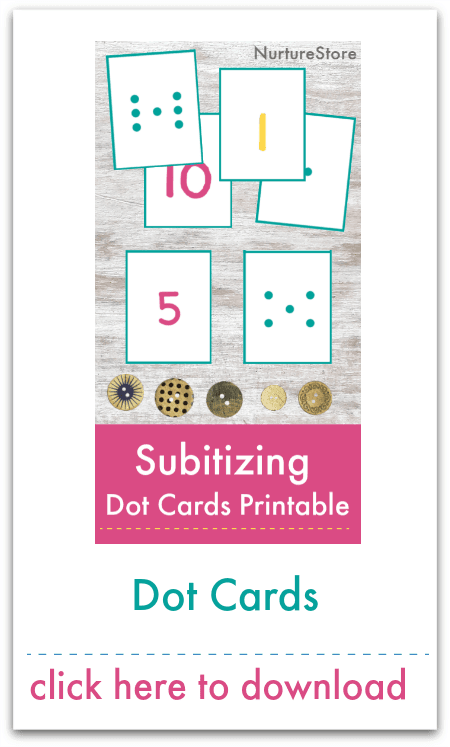 You’ll love my Super Sensory Invitations to Play resource. 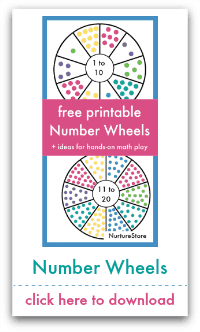 It includes 52 invitations to play, linked to the festivals and seasons of the year, and including water, ice, dough, rice, paint, sand, sensory tubs, and more. 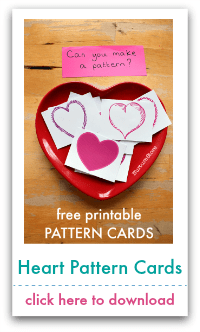 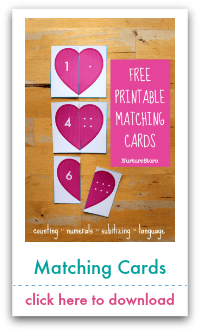 Click here to see how to use these printables. 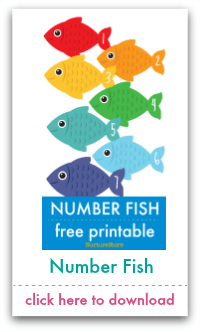 Click here to see how to use this. 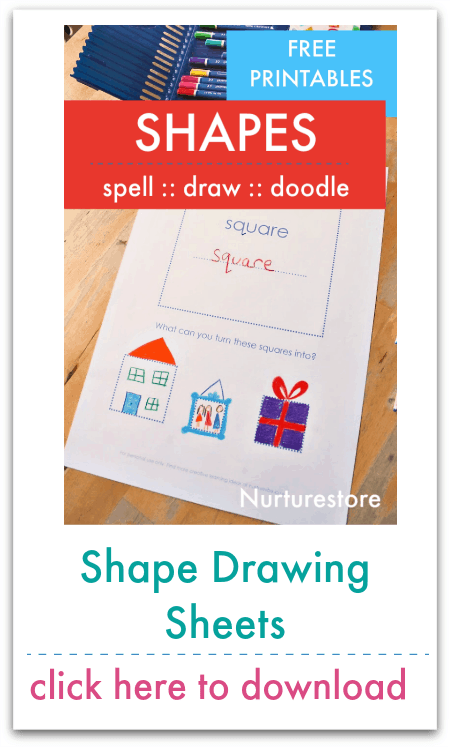 How do you help a child learn to use scissors? 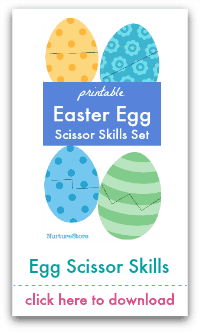 Use this Easter egg scissor skills printable and these scissor skills tips to support them as they learn this new skill. 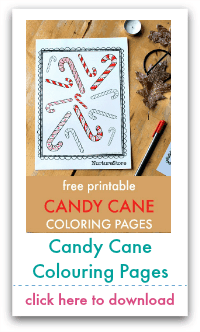 A Thanksgiving coloring page printable, that can be used as a journal page or a place mat. 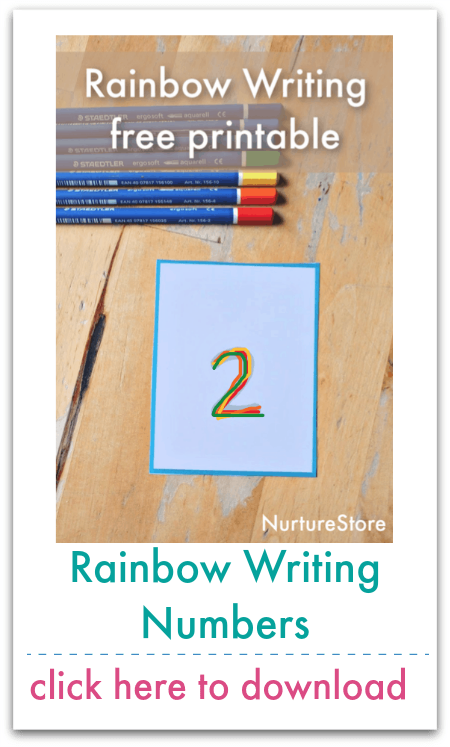 More >>> Use ABCs and 123s for more ideas on how to make reading and writing fun. 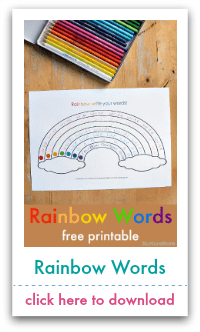 An easy instruction printable for your children to read and follow, and a printable template of the cutting guide. 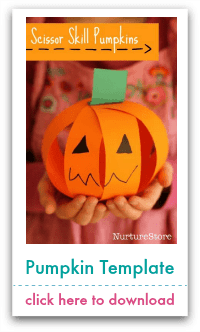 See how to make the pumpkins here. 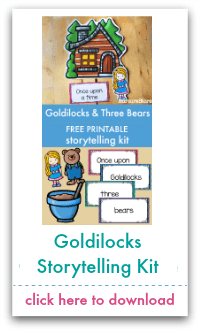 You can find many ideas for how to use them in our resource I Can Teach My Child To Read. More >>> Use our ABCs and 123s resources to help your child build their letter and number skills through play. 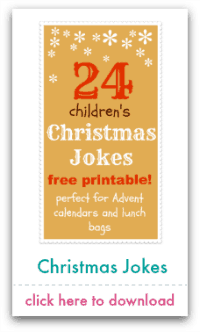 Christmas Jokes for Kids – a fun free printable. 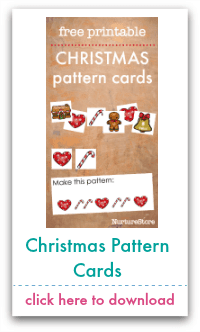 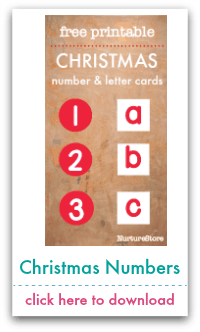 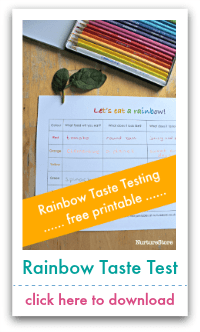 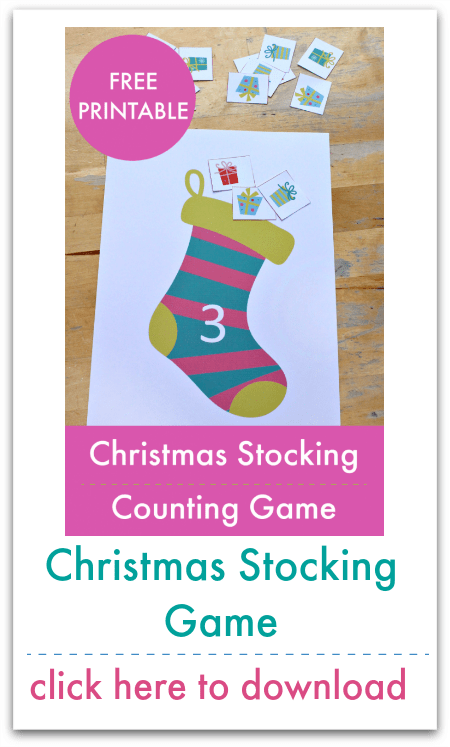 Great for lunch boxes, advent calendars, treasure hunts and some fun Christmas-themed reading practise. 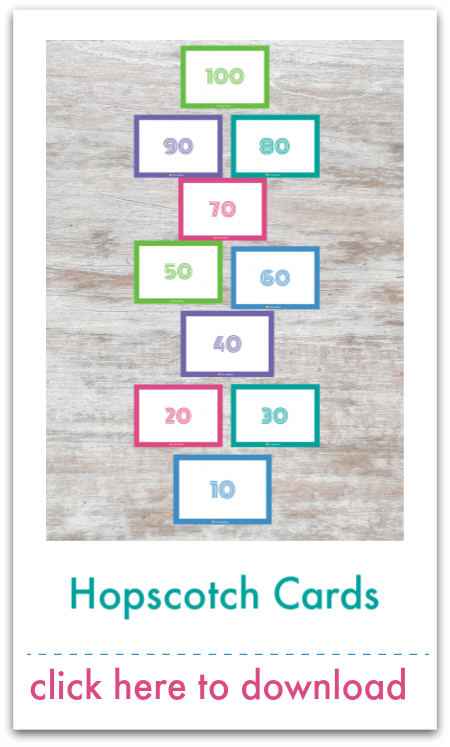 More >>> Head into the new year with some great creative play and challenges for your kids: check out Up! 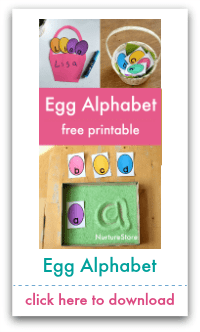 See how to use them here. 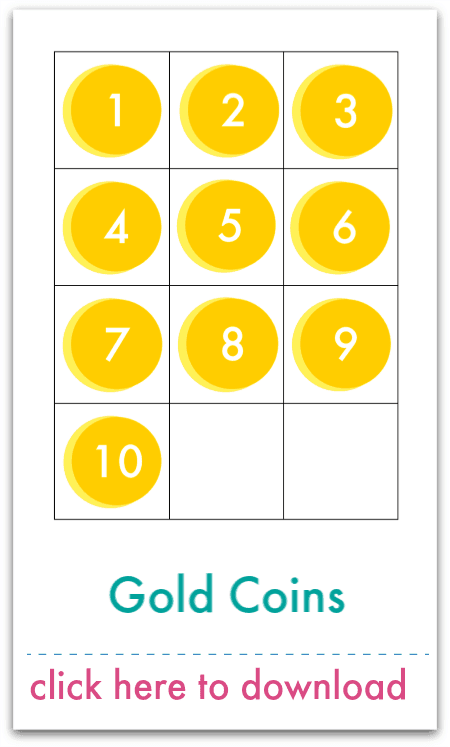 Click here to see how to play. 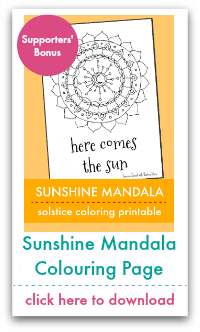 Click here to see some colouring ideas. 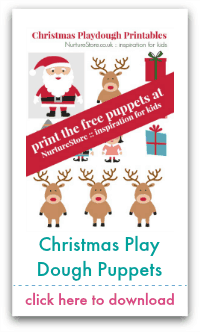 A fun set of Father Christmas printables which pair really well with play dough. 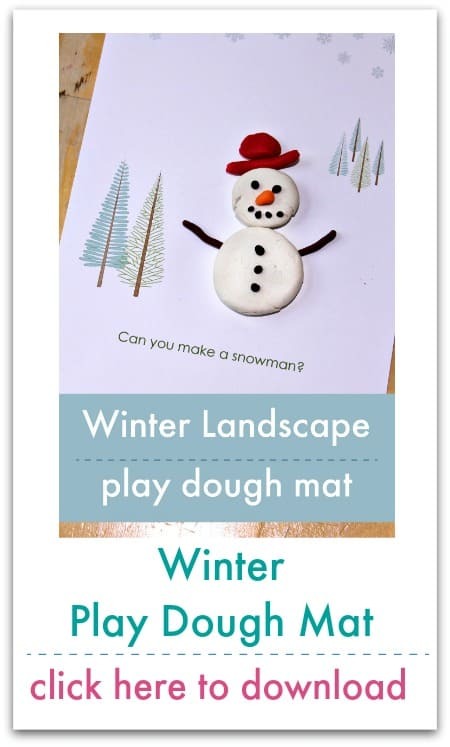 Bonus >>> Download my Homemade Play Dough Recipe Book for a whole year of seasonal play dough ideas. 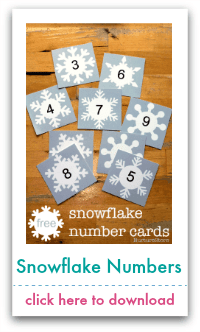 Free snowflake printable for math and language activities. 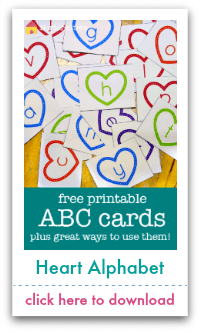 Click here to see all the different ways to use the printable. 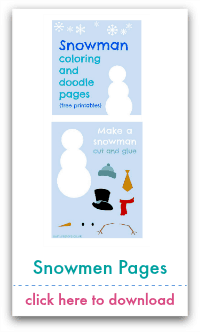 Snowman Coloring Pages – a free winter printable. 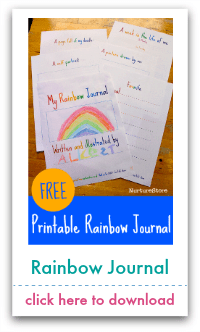 More >>> Got a preschooler? 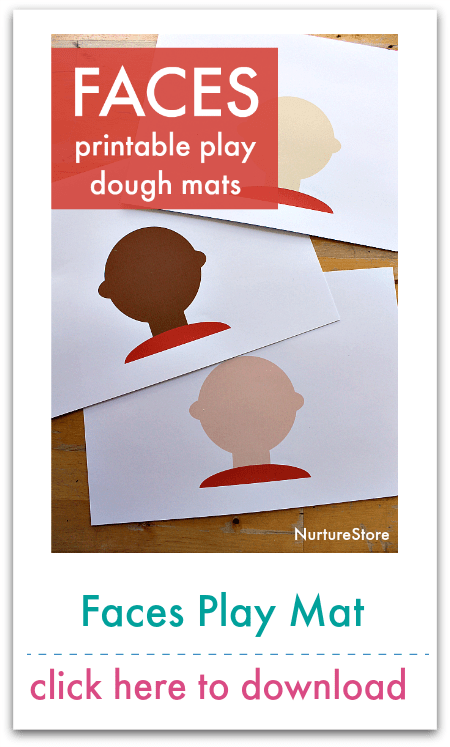 Download my Three to Five Playful Preschool resources here. 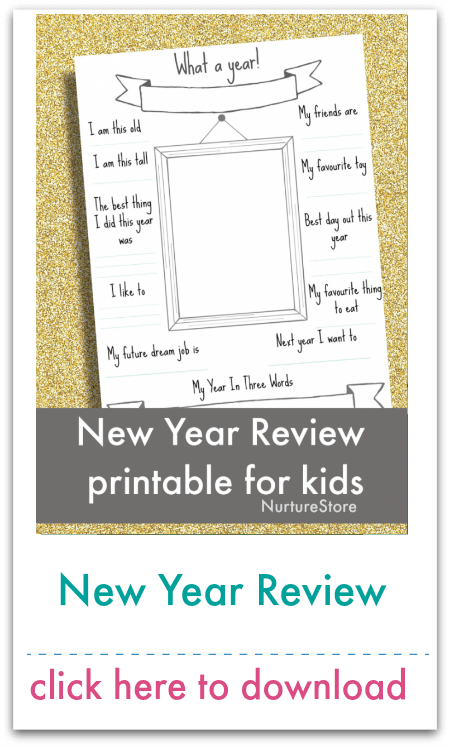 Use these New Year printables to review the past year and plan for the new one. 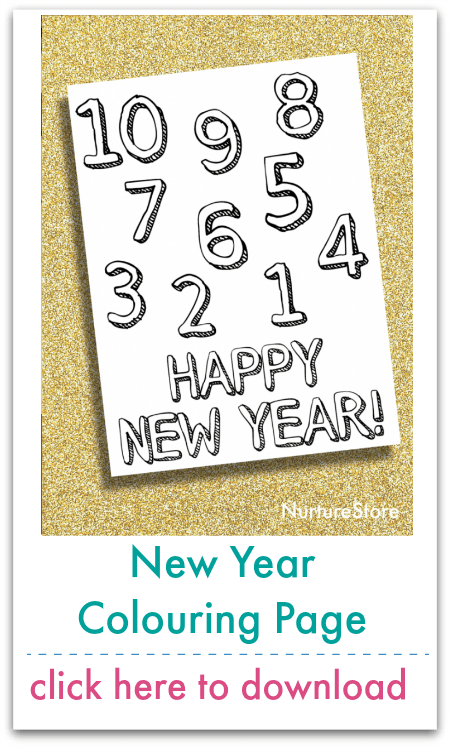 Review the past year and plan for the new year. 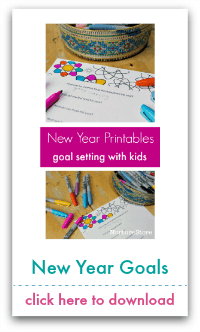 More >>> Make a resolution to play more and use my Super Sensory Invitations to Play to help you plan ideas. 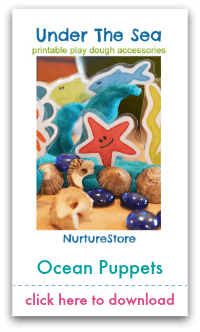 NurtureStore Supporters – click here for immediate download. 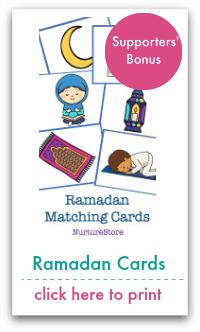 To become a Supporter, click here. 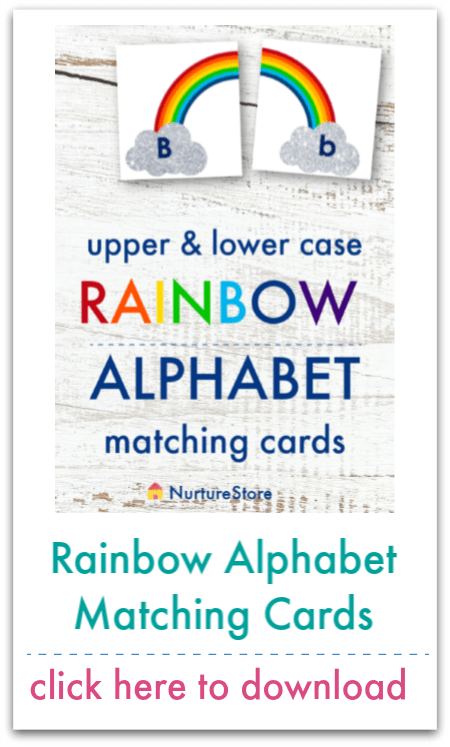 NurtureStore Supporters – click here to download in UK A4 size and click here to download in US Letters size.